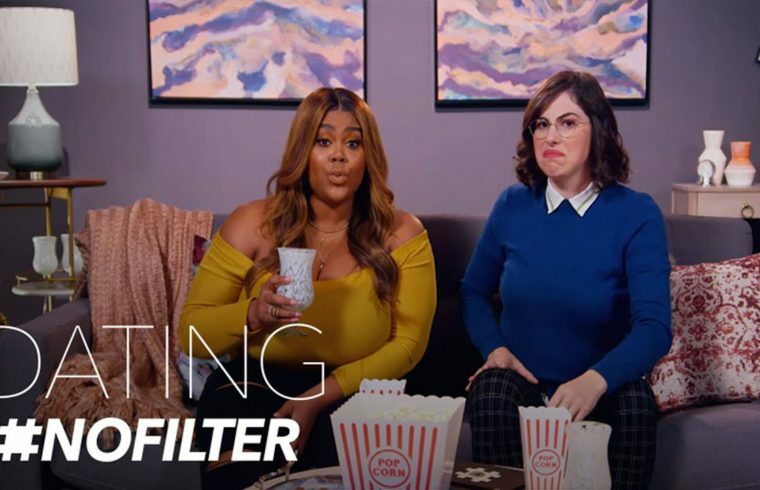 Home /Multimix Radio/Dating #NoFilter Full Episode 2 | E! Dating #NoFilter Full Episode 2 | E! Why is this fool telling her he took dating classes? Just no. This show is so funny! !